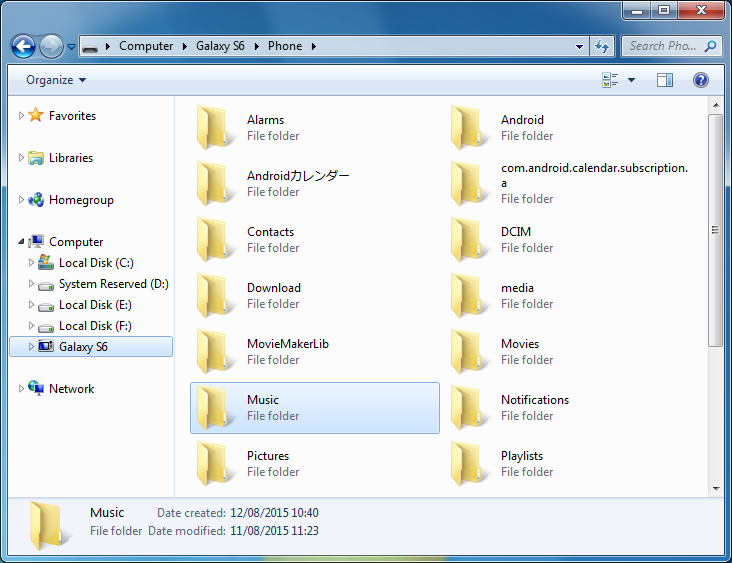 How to transfer music from Android to any iPhone? 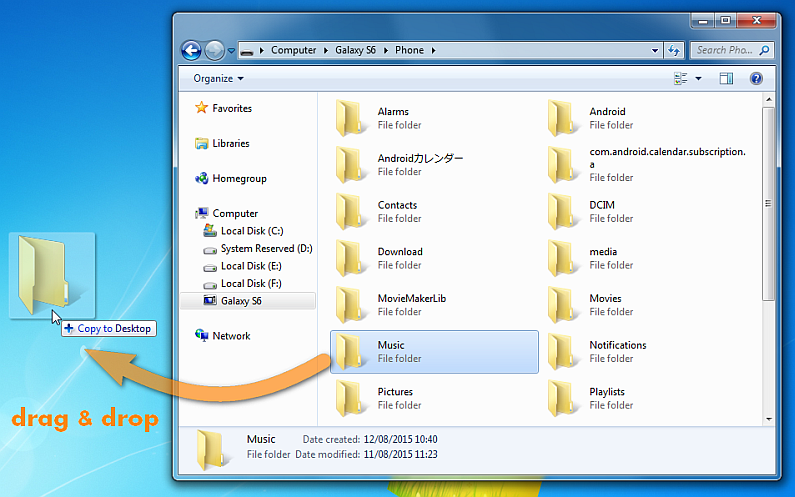 Home » How to transfer music from Android to any iPhone? You decided to replace your old Samsung Galaxy S or HTC phone with a brand new iPhone? Your friend has some awesome songs on his Tab Pro that you wish to copy to your iPad without iTunes? No problem. Follow this quick step-by-step guide to get all tracks from an Android phone or tablet to any iPhone, iPad, and iPod including iPhone 8, iPhone 8 Plus & iPhone X. 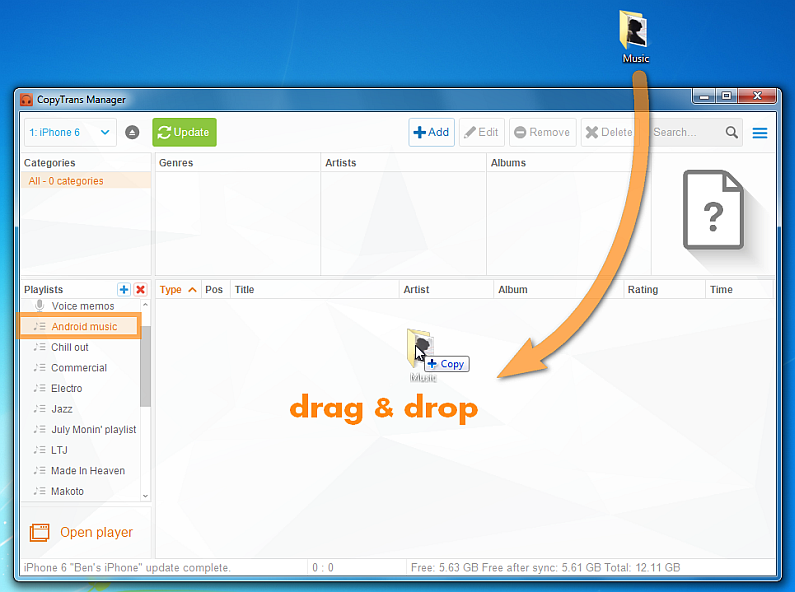 Drag and drop the entire folder to the PC Desktop. 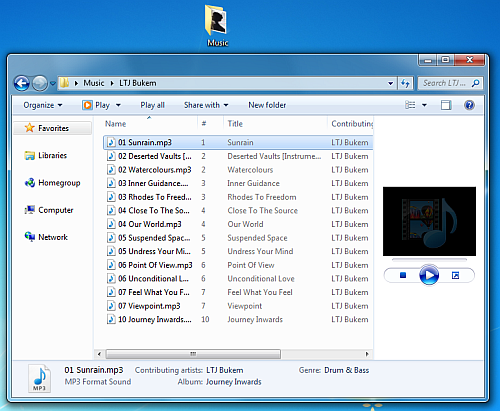 The songs are now copied to the PC. 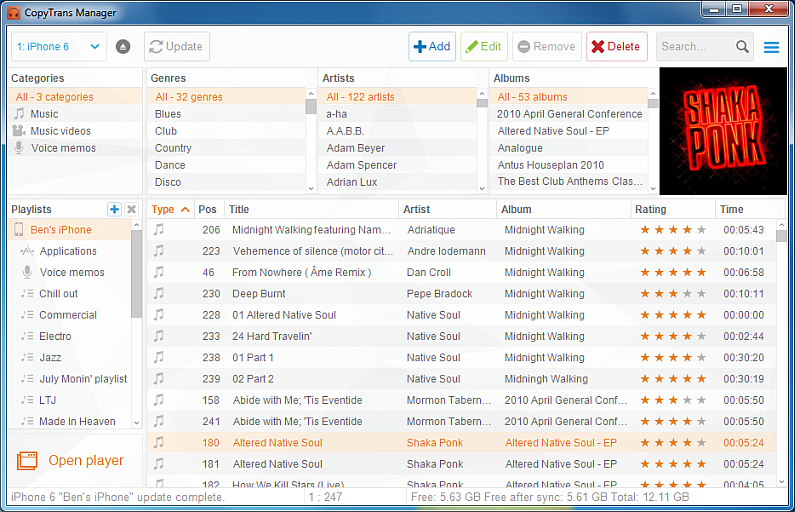 NOTE: If you store songs in Google Music, get the Windows version of Google Music Manager and download your library to the PC. Click on the “Update” button to apply the changes. CopyTrans Manager will transfer the music to the iPhone. 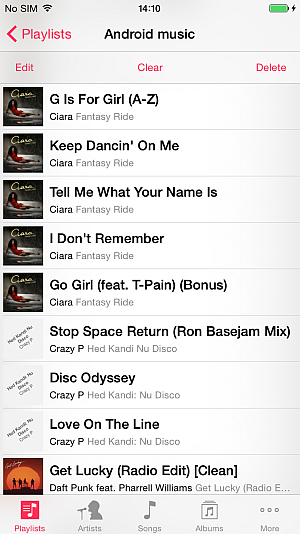 Just open the Music app on the iPhone to see and play the songs. This is how to transfer music from Android to any iPhone, iPad and iPod.